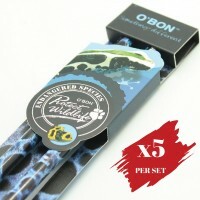 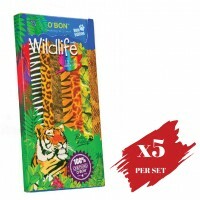 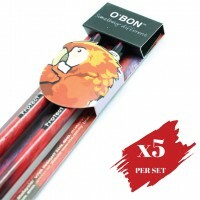 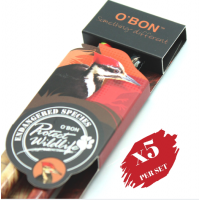 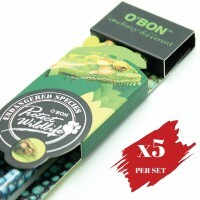 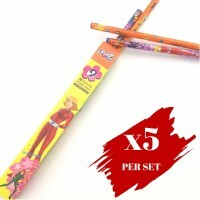 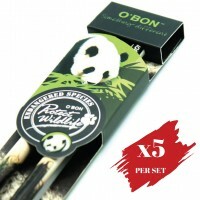 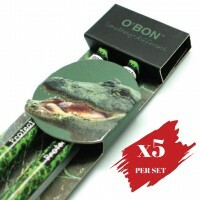 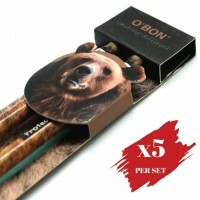 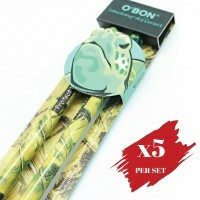 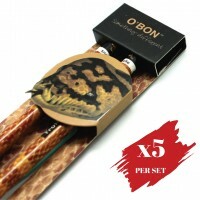 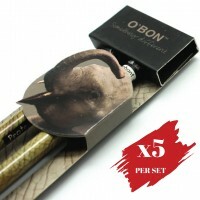 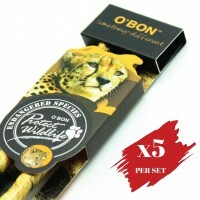 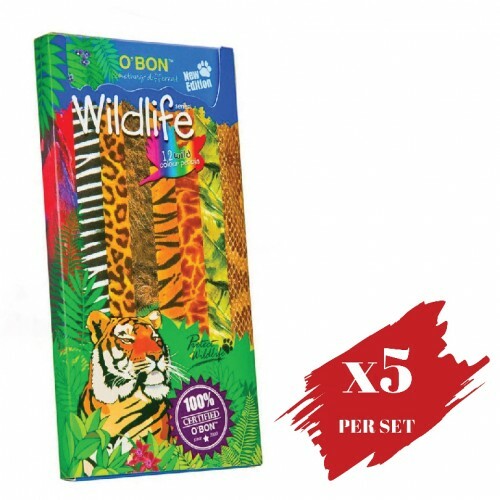 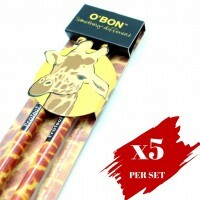 O’BON has produced incredibly interesting eco colored pencils. 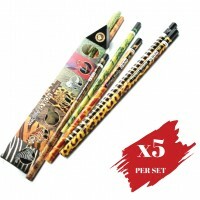 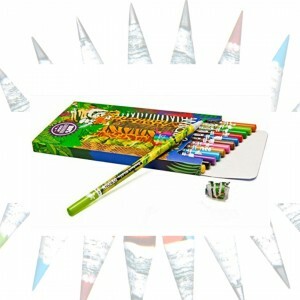 In this box of 12, you will find each pencil has an “animal skin” and this skin matches the color of the pencil. 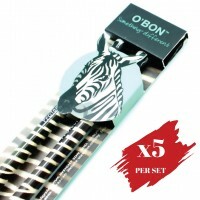 So, you have orange stripes of the tiger for orange and the black stripes of the zebra for black. 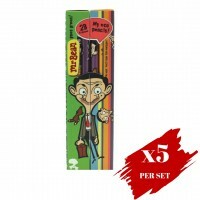 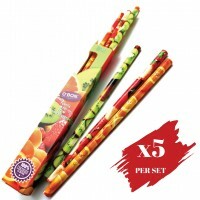 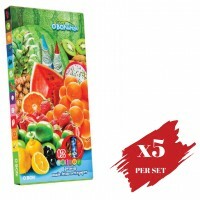 The colors are vibrant and the skin makes these colored pencils just short of amazing.